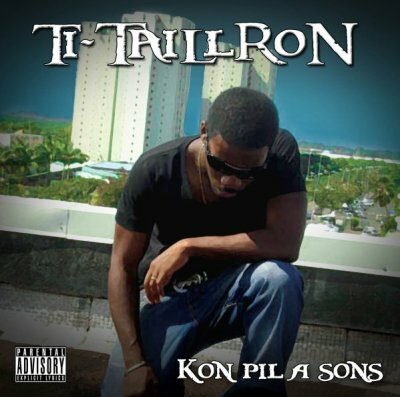 .. ▆ ▇ █ █ ▇ ▆ ▅ ▄ ▃ ▂ ▃ ▄ ▅ ▆ ▇ █ █ ▇ ▆ ..
Je kiff tro lè Son de Ti taillron , il chante tro bien. siisii big up baw Tii-T!! wa konnet!! taff la ka faiite!! bless for u my pee!! miicii pour ton com ! !